What is Gum Disease and what are its causes and symptoms? What is Gum Disease (Periodontitis) or Periodontal Diseases? Periodontal diseases are disorders affecting tissues surrounding a tooth. Gingivitis is the initial stage of gum disease and the easiest to treat. If left untreated, it can become a more serious infection known as Periodontitis and Pyorrhea, which is a serious gum infection that damages the foundation of soft tissue and bone supporting the tooth. Periodontal disease varies in severity. It is reversible in the initial stages of gingivitis. As the disease progresses, it may cause irreversible changes in gums and bone. The most common cause of periodontitis is poor oral hygiene, improper brushing, and a lack of flossing, causing bacterial accumulation and infection. Genetic predisposition can be another reason. People that smoke and/or have diabetes are at higher risk of periodontal disease. Our mouths, like our intestines, contain good and bad bacteria. In healthy individuals, there is a balance between these bacteria, forming a co-existent environment. Poor oral hygiene causes an imbalance in this ecology, allowing more harmful bacteria to exist. See Also: Do you need to extract your wisdom teeth? Symptoms of gum disease include: tender or bleeding gums, red or swollen gums, loose teeth, bad breath that won’t go away, increasing spaces between teeth, and receding gums. Bleeding gums while brushing is the most common and early signs of gingivitis. However, smokers may often find that their gums do not bleed when they brush, despite having a severe periodontal infection, due to poor circulation in the gums. Can gum disease recur even after treatment? Yes it can. Proper maintenance and periodic visits to a periodontist is advisable to prevent recurrence of gum disease. Good oral hygiene at home is important to keep periodontal disease from coming back. Is a comprehensive treatment required upon every visit to the Periodontist? It all depends on how well one’s oral hygiene is maintained, plus other risk factors. If maintained well, a complex treatment may not be necessary. Yes it is. If diagnosed in the early stages, periodontitis can be prevented. 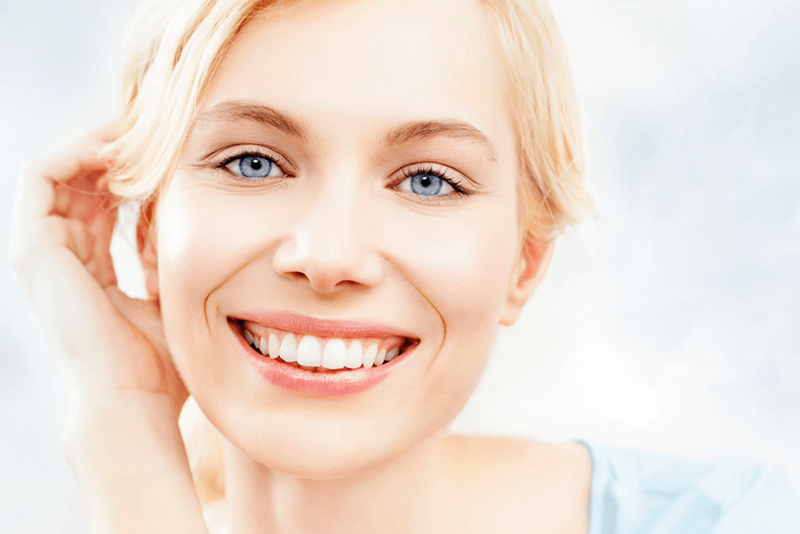 Previous post: What to look for if you plan to do a Smile Makeover?